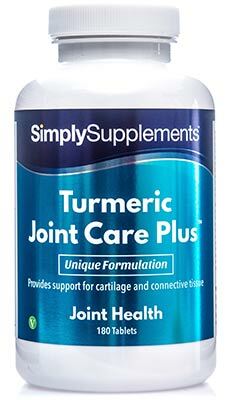 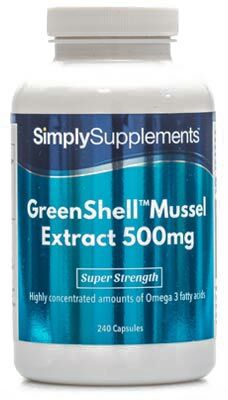 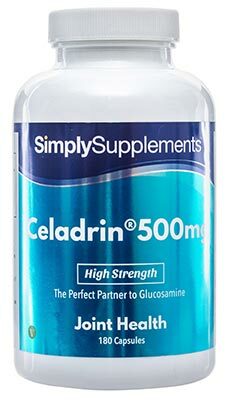 Although glucosamine is popularly taken in isolation, it is equally popular to take glucosamine alongside one or more of its perfect partners. 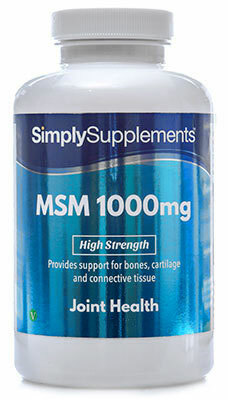 Our range of Perfect Partner supplements have been designed to complement glucosamine and provide comprehensive support. 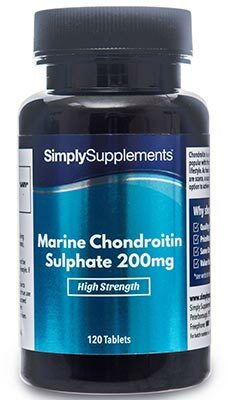 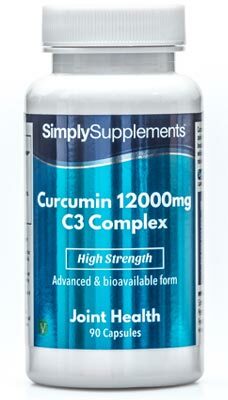 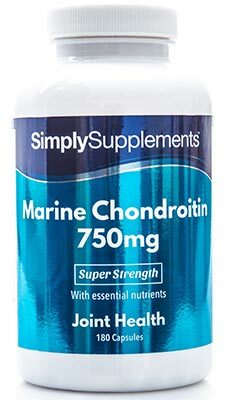 For example, our chondroitin capsules now contain maganese and copper to assist with the maintenance of healthy bones and connective tissue. 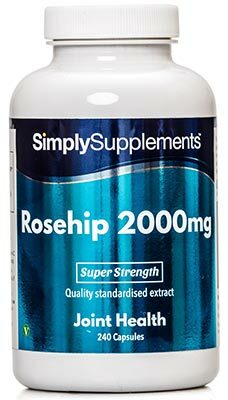 Similarly, our rosehip capsules provide a source of vitamin C which helps with the normal functioning of joint cartilage. 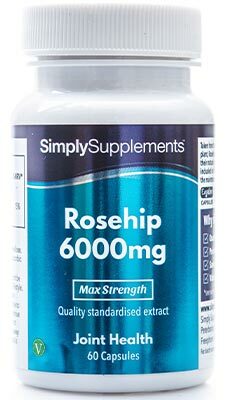 Each one of our perfect partners contains premium-quality ingredients and is manufactured in the UK to stringent GMP standards. 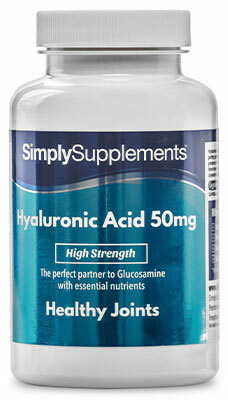 So if you are looking for a supplement to complement glucosamine, why not try one of our perfect partners today?